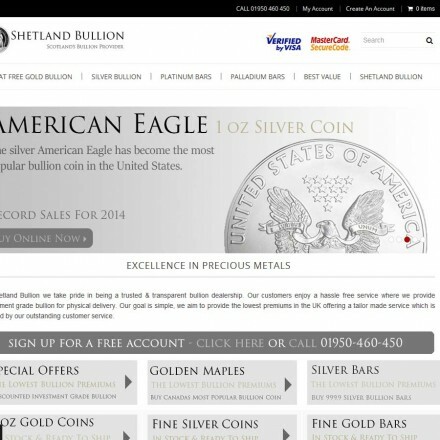 Click Scottish gold dealer listings for reviews, information, map & contact details. 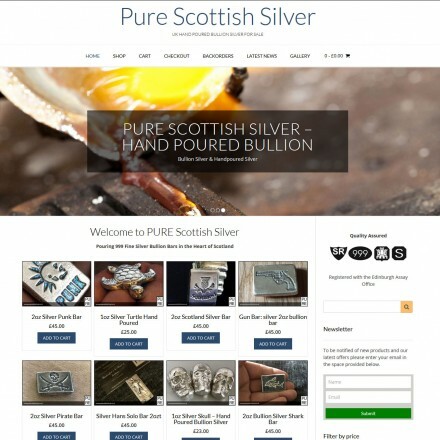 Looking for a specific class of precious metals dealer in Scotland? Scottish bullion dealers are one of our more highly searched UK categories, with 12 bullion dealers in Scotland listed as of November 2017. 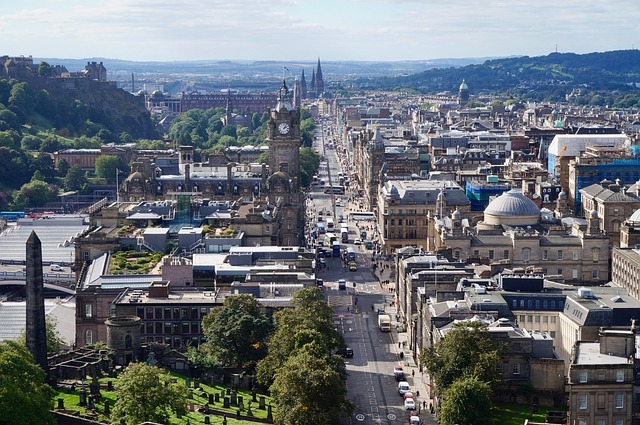 Although largely small family businesses, Scotland is also home to some of the UK’s national bullion dealers and offices of international bullion dealers – thanks to Glasgow, Edinburgh and Aberdeen’s established positions as major trading hubs. Scotland is also home to a well known mint – Pure – who manufacture unique collectible bullion bars from just outside Edinburgh. Due to the uneven population distribution of the country, Scotland’s bullion dealers are concentrated mainly in the cities of Glasgow and Edinburgh. Glasgow is home to a subsidiary of international refiner Elemetal trading as NTR Metals, and well known UK bullion producer Baird & Co. 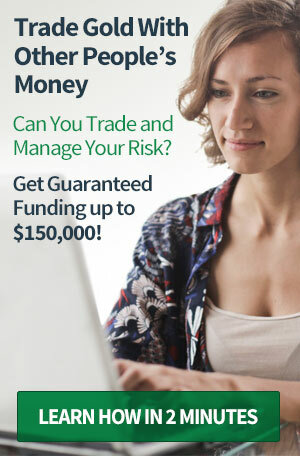 Dealers based outside of the big cities have websites to enable national trading or tend to be specialists such as numismatic dealers or scrap buyers connected to pawn shops. Nearly all Scottish bullion dealers buy bullion bars and coins, with some also trading in numismatics and scrap gold – and in more depressed areas of the Scotland, dealers are predominantly in the Cash-For-Gold section of the marketplace. Prices paid can vary greatly from dealer to dealer with some offering 50%+ less than others so it pays where possible to seek at least 3 valuations before selling your gold, or at least check the price you are being offered locally to that of well known scrap gold companies. Areas with a higher number of bullion dealers should see the most competitive prices paid – but always remember when selling your gold that fancy showrooms tend to be paid for by high spreads between buy and sell prices. 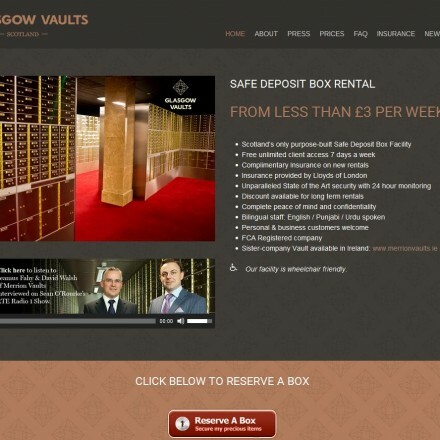 As with any purchase it pays to do basic groundwork before selling or buying gold bullion in Scotland – if you want your transaction to turn out worry and problem-free. 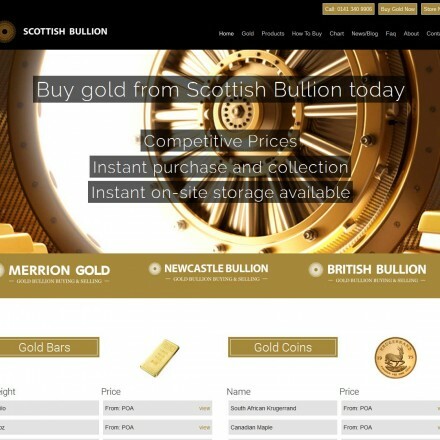 Read online reviews – Bullion.Directory features a review section for each of our listed Scottish gold dealers. Also enquire at your local Trading Standards office if there have been any complaints or issues regarding a company you’d like to deal with. Click here for Glasgow Trading Standards, Edinburgh Trading Standards or Aberdeen Trading Standards.